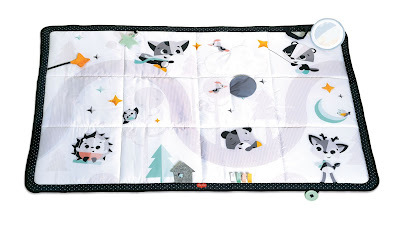 Baby Gate Wall Protector - Vmaisi Safety! I am loving this Eyelash Growth Serum that grows out your lashes this is 0.17 fluid ounces. So basically this eyelash serum is supposed to make your eyelashes longer fuller and thicker I've been using it for a couple weeks now and I have noticed my eyelashes have gotten softer and have grown somewhat in length. And the reason I say this is that I've started curling my eyelashes again and in the eyelash curler before I couldn't even get my eyelashes through this curler they were so short. But now it seems that I'm not having an issue I can get them in there without having problems now. 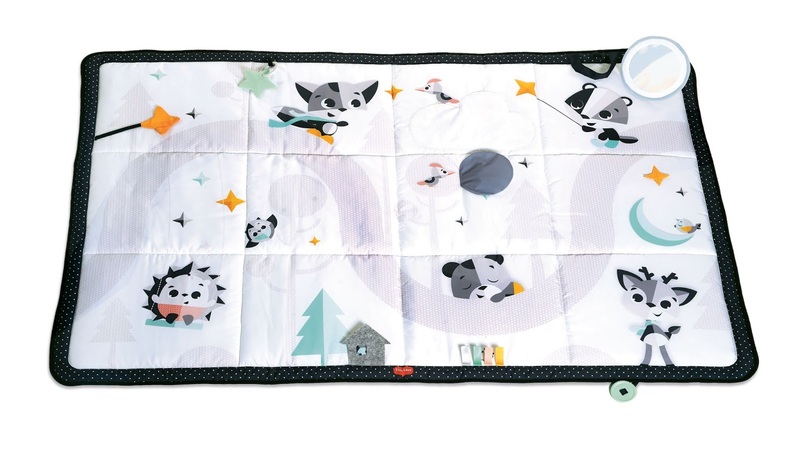 Again what another great month for receiving items from Nadine West we are in that transitional period between winter and springtime so the items I received are geared toward that. I am loving all the items I received this month and I can't wait to tell you about each and every one of them. If you don't know what Nadine West is you go online to our website to take a quiz letting the company know your type of style and what you were interested in. It asks you what your clothing type is such as classic, trendy, vintage, and romantic. I am really loving this monthly clothing box that is catered to your style. 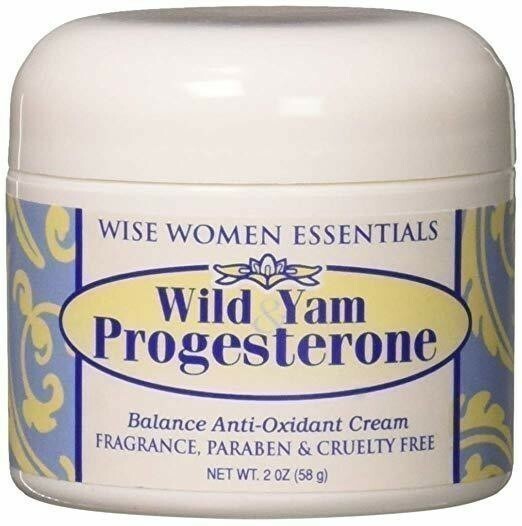 Wise Essentials offers Bioidentical Hormone Replacement Therapy Topical Creams since 1995. 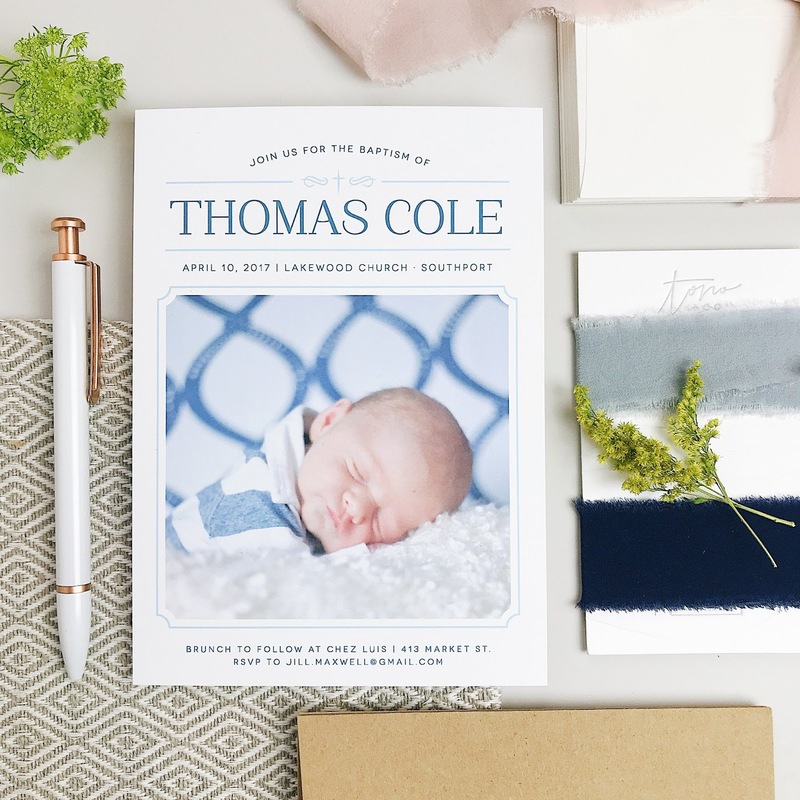 I am loving this company called Basic Invite they have all sorts of stationary on their site everything from wedding invitations, thank you cards, events, baby showers, and so much more. One thing I want to let you know about is they have almost unlimited colors basic invite is one of the websites that allows you to customize with unlimited colors you can select with over 180 different color options which is something pretty amazing. I had the opportunity to customize a few thank you cards and choose the colors and font I like.